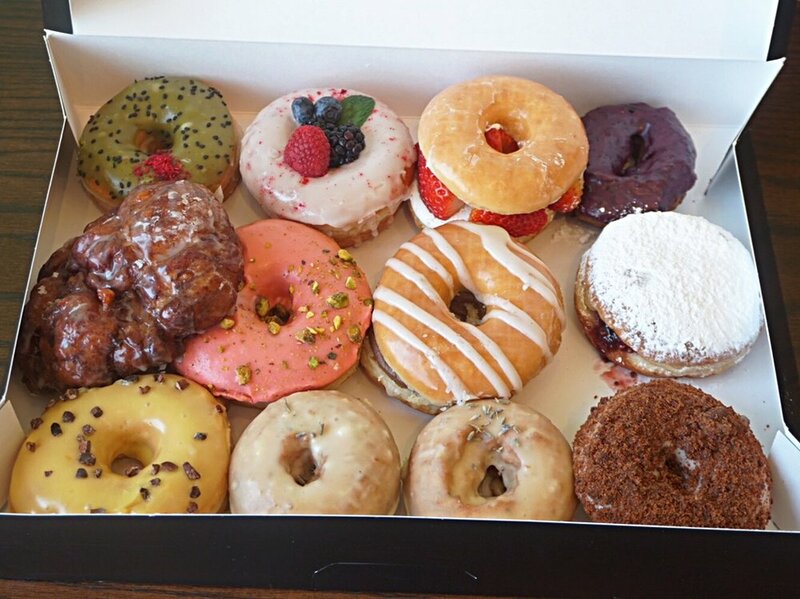 Donut Friend: The Sweetest Spot in Highland Park! It's almost Easter weekend and I've got one thing on my mind...Sweets! I'll admit, I have a sweet tooth, especially for anything that has glaze on it. There are numerous donut shops around every corner of Los Angeles but (sorry to say) none compare to the hot spot in Highland Park, Donut Friend. Some may think I'm crazy, but I love this place so much that I will literally drive in rush hour traffic on a Thursday just to bring home a dozen. (The drive usually takes about an hour or so to get there). All Aboard! Weekending in Santa Barbara!